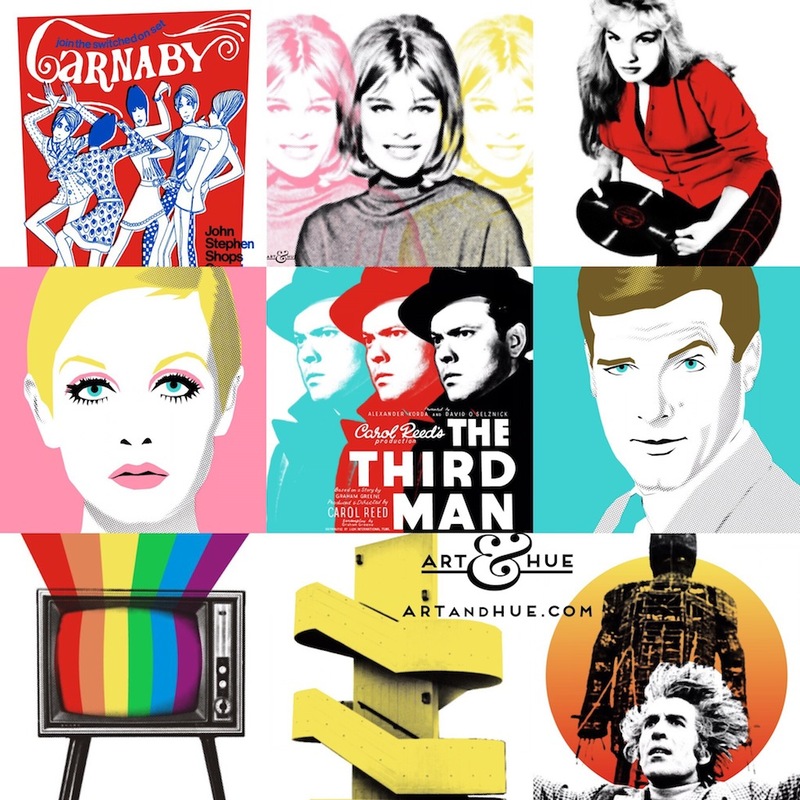 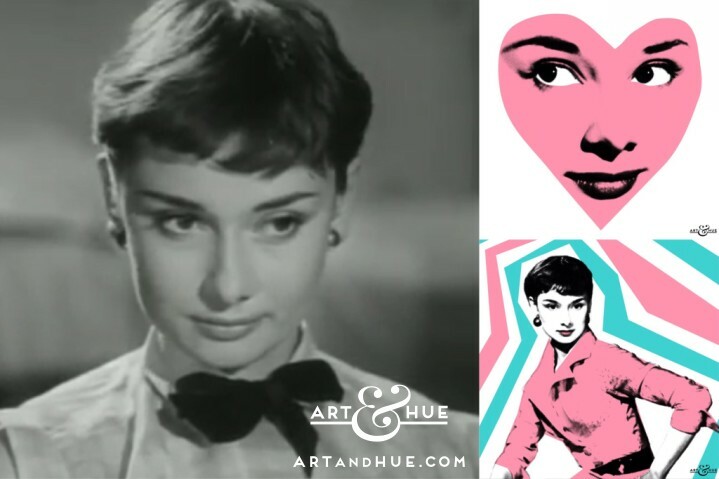 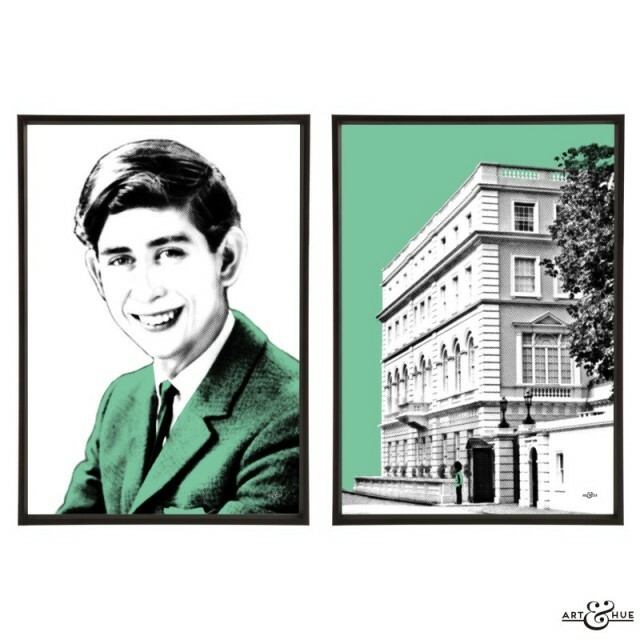 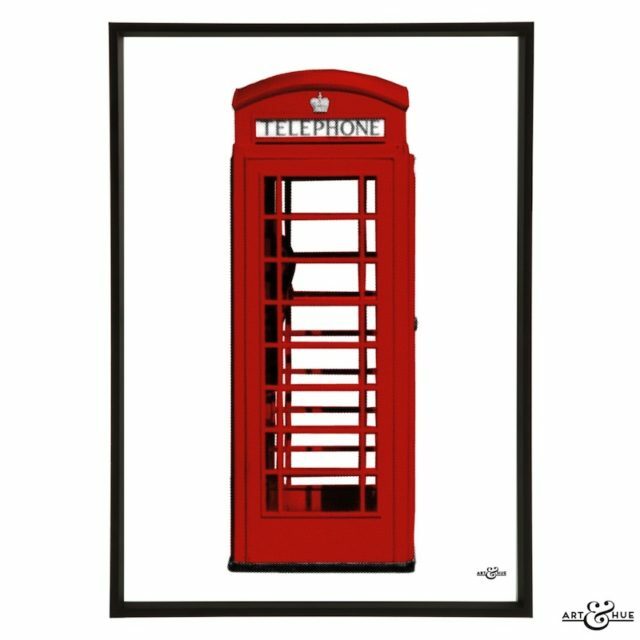 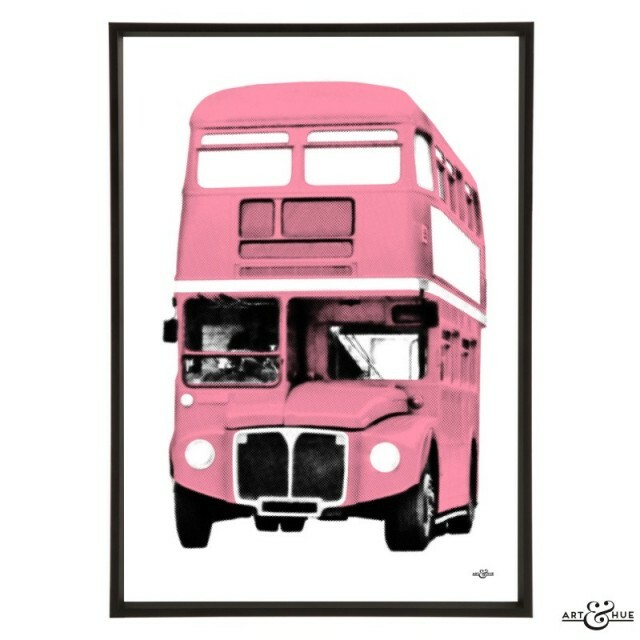 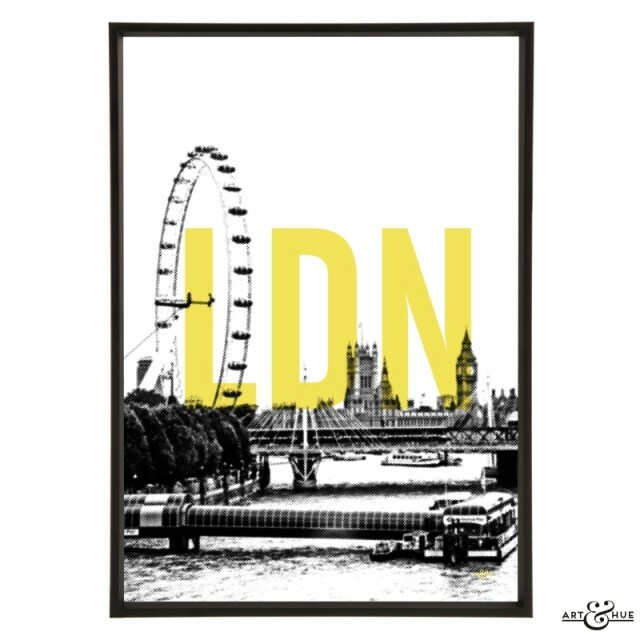 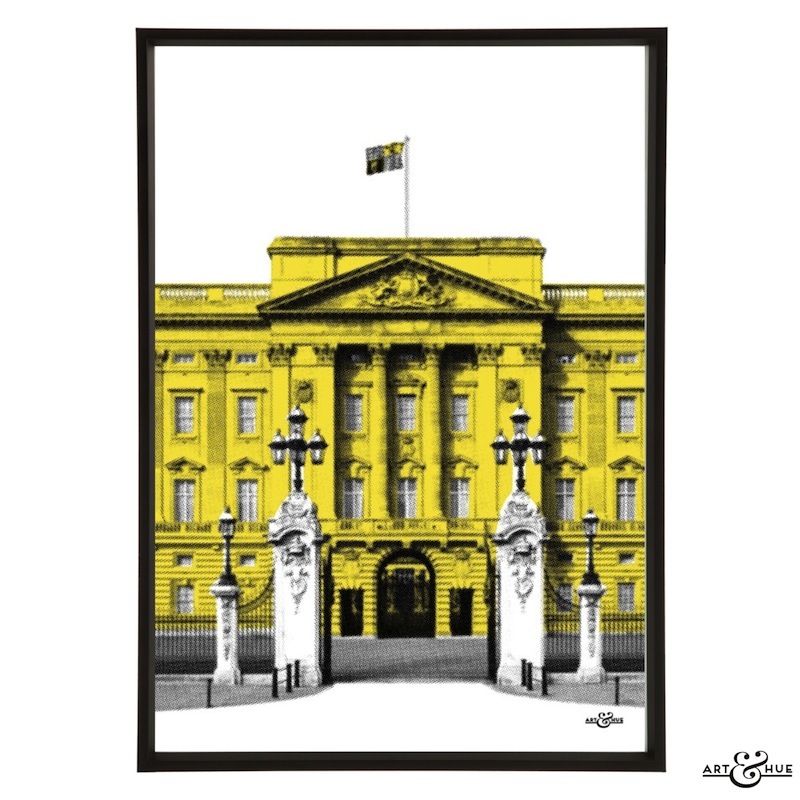 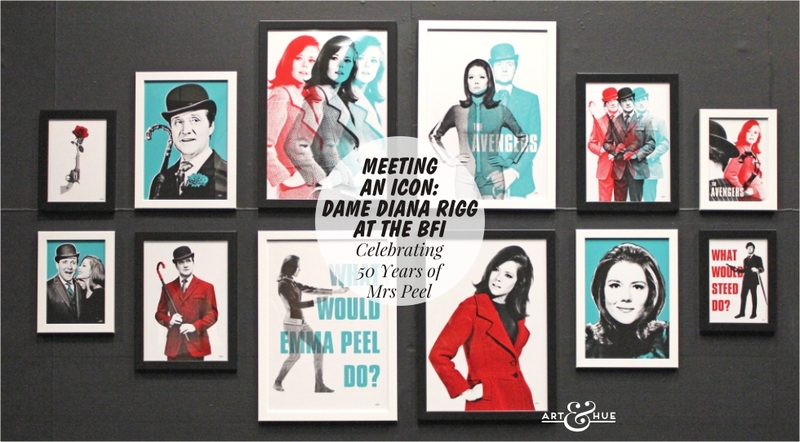 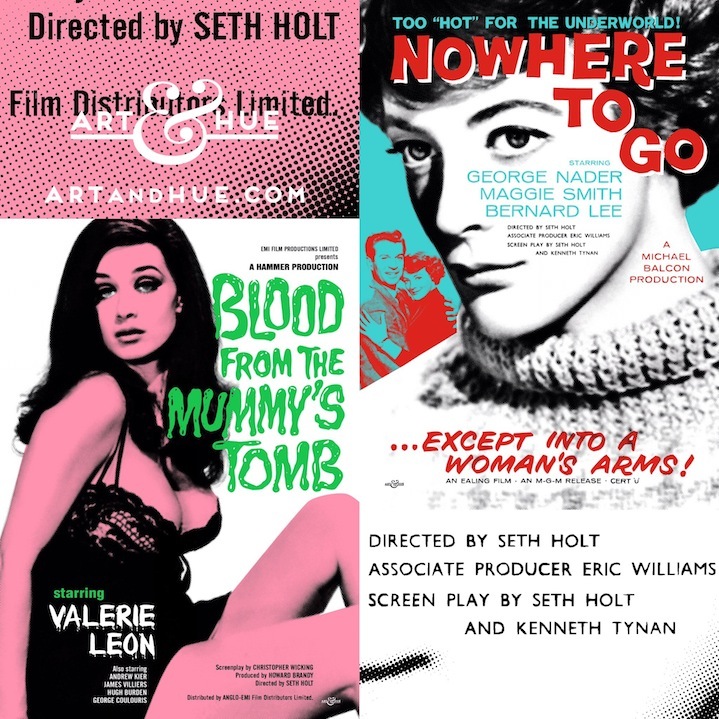 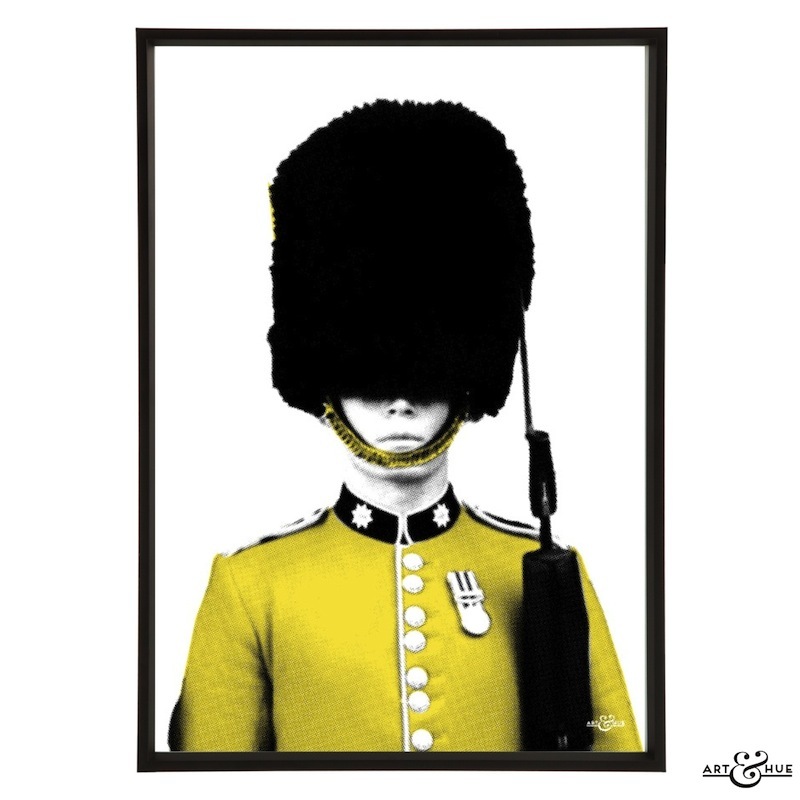 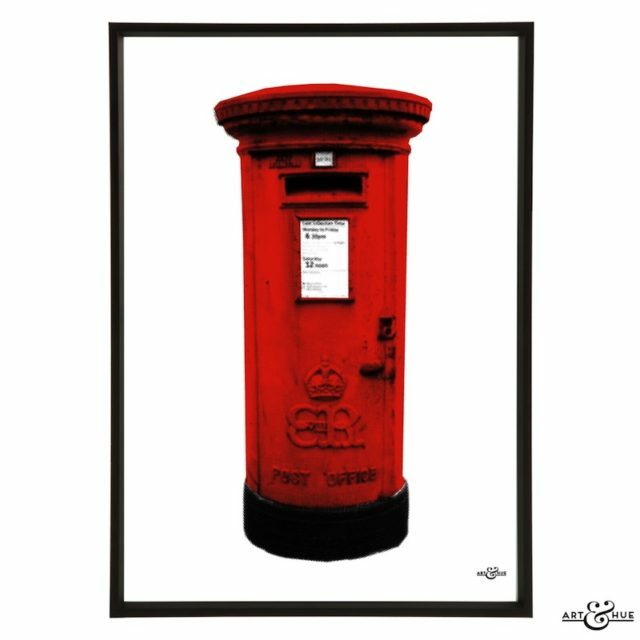 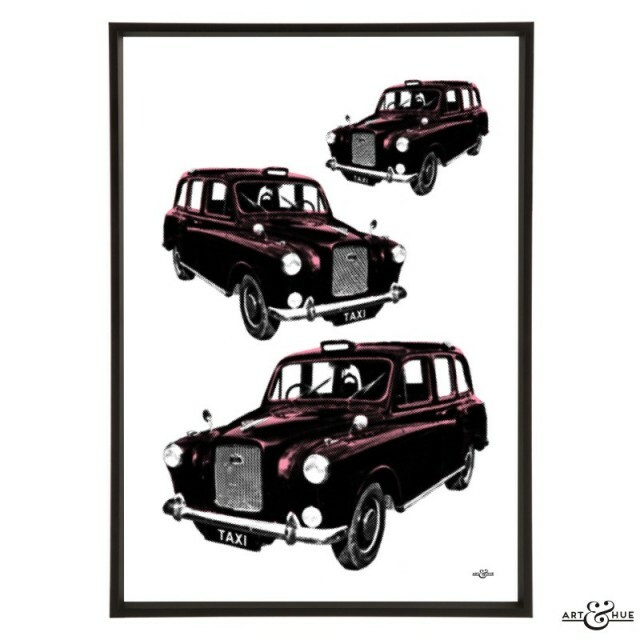 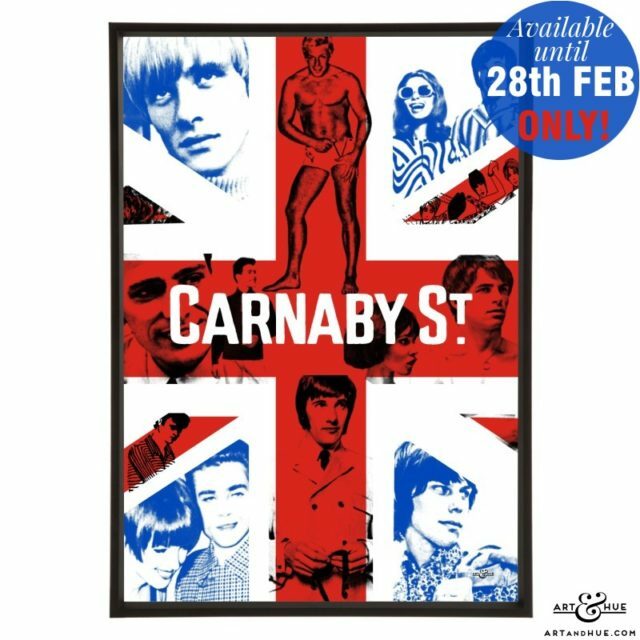 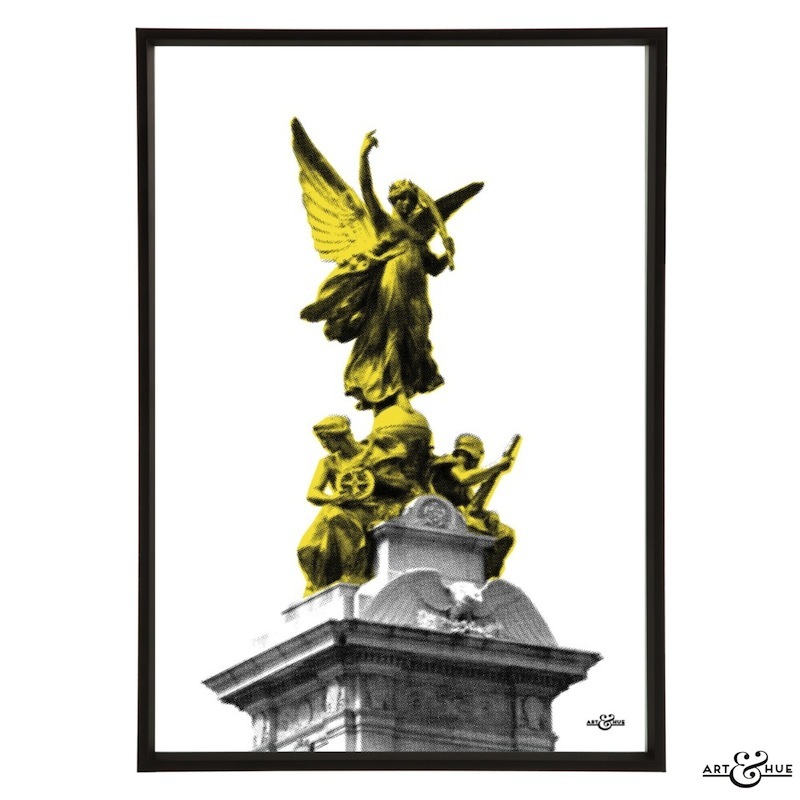 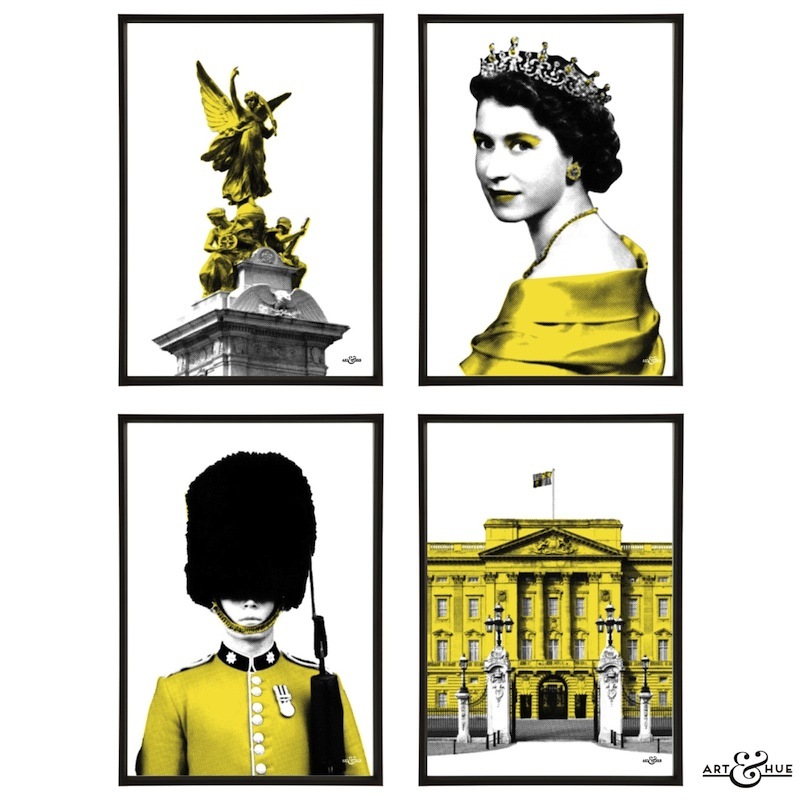 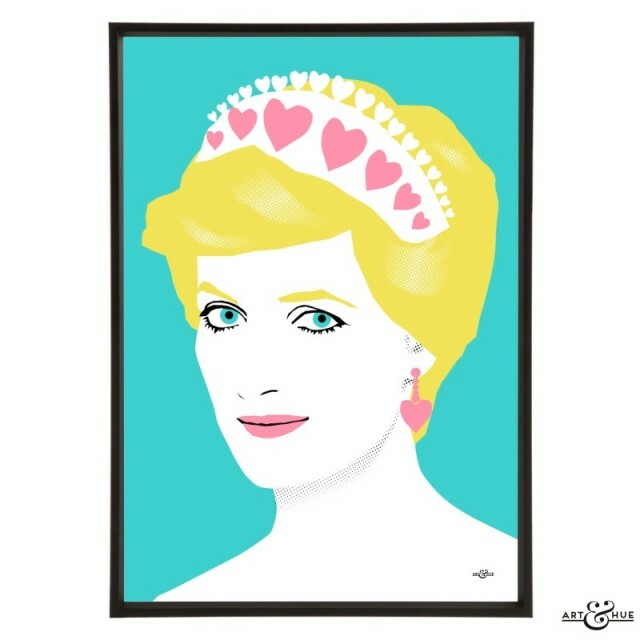 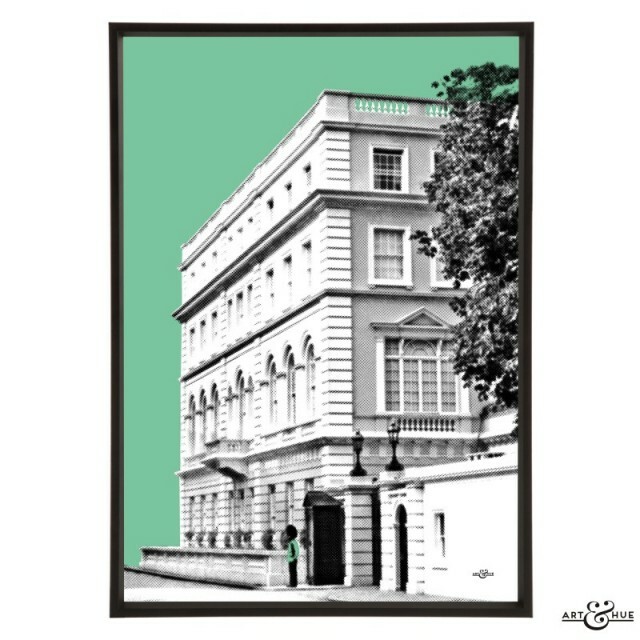 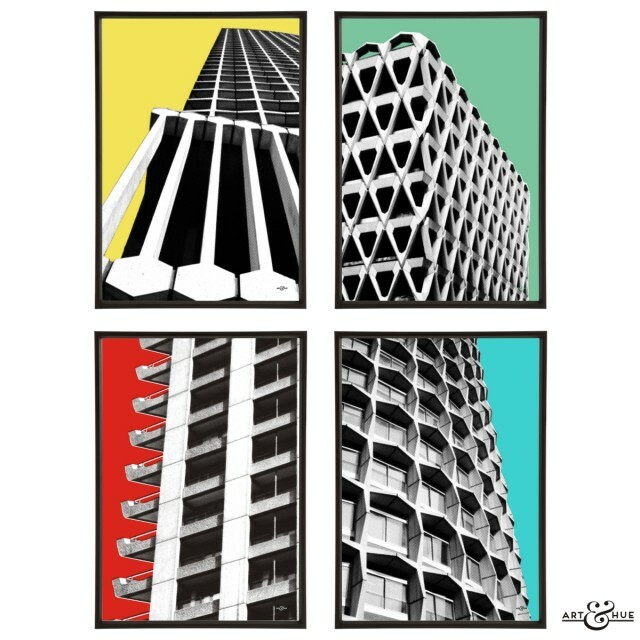 Inspired by retro iconography, Art & Hue has transformed London symbols into stylish pop art prints in a wide choice of colours. 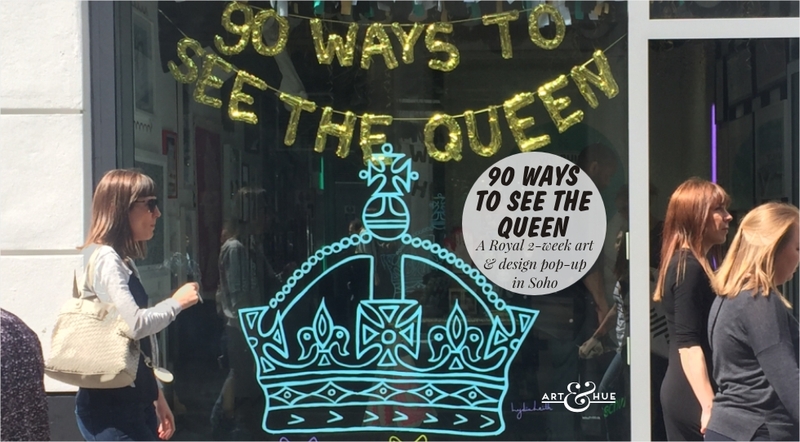 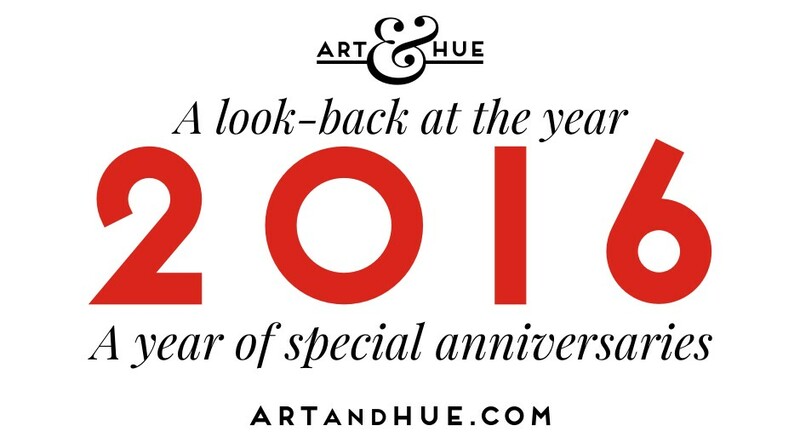 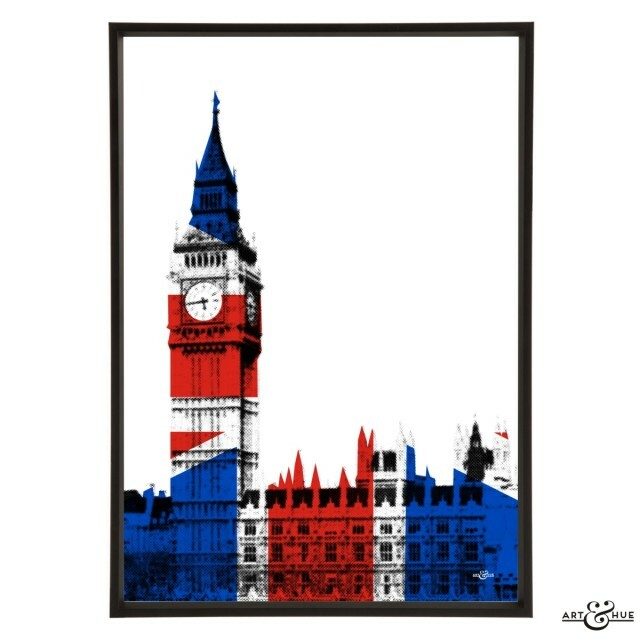 Art & Hue has added a new Union Jack colour option to the popular Queen and London prints for an extra hit of flag-waving patriotism. 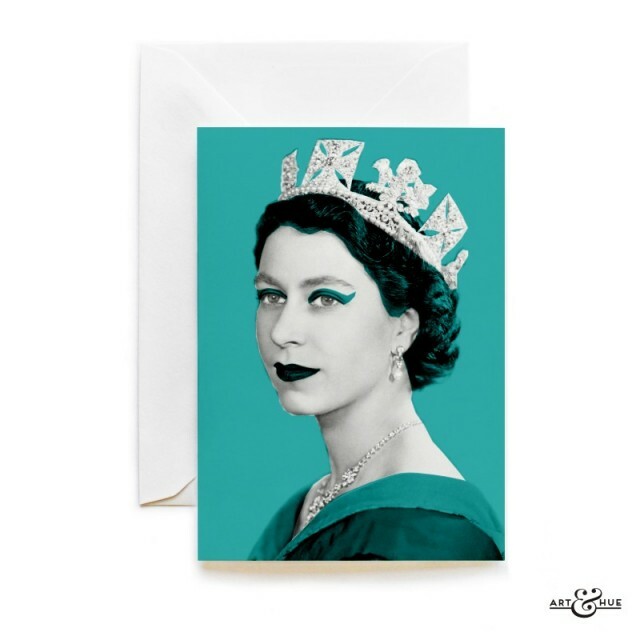 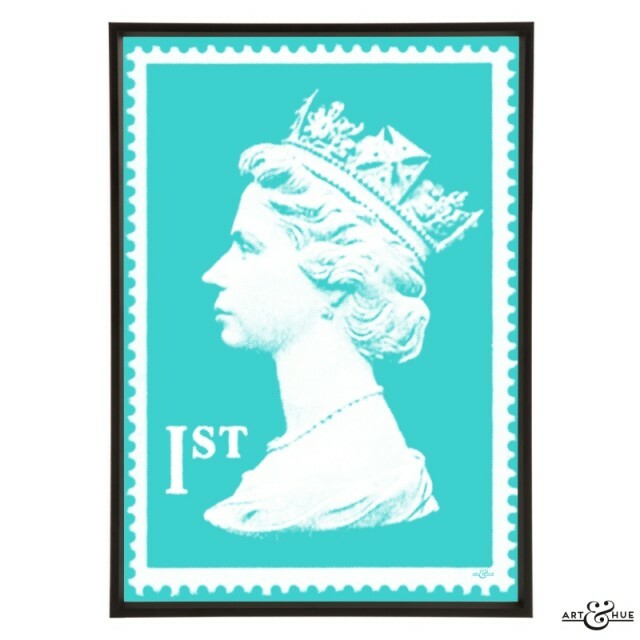 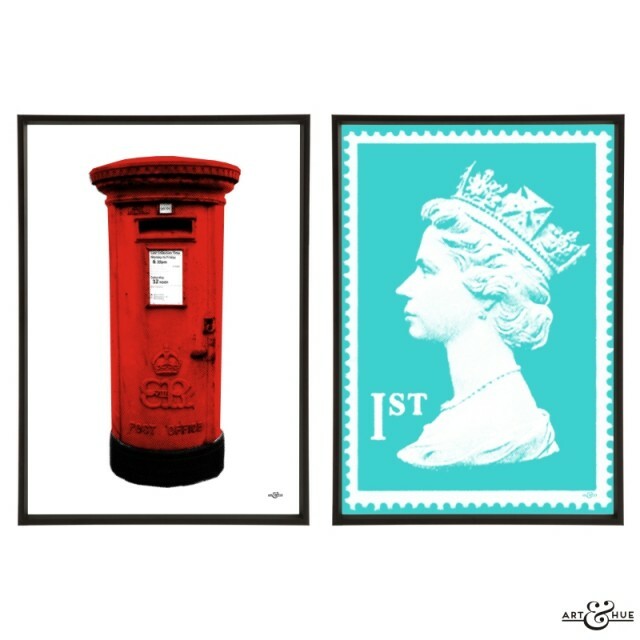 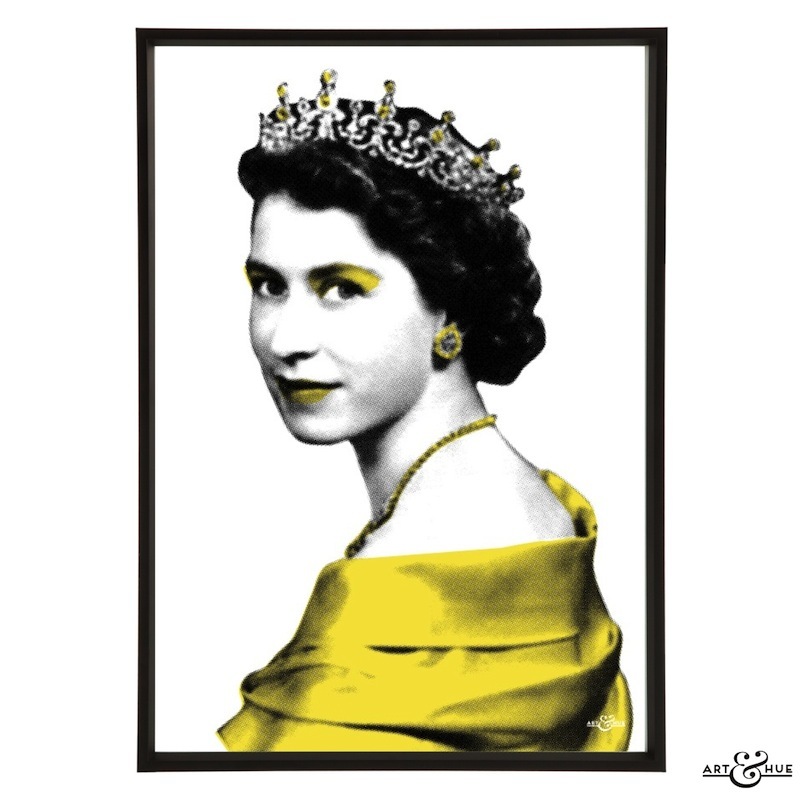 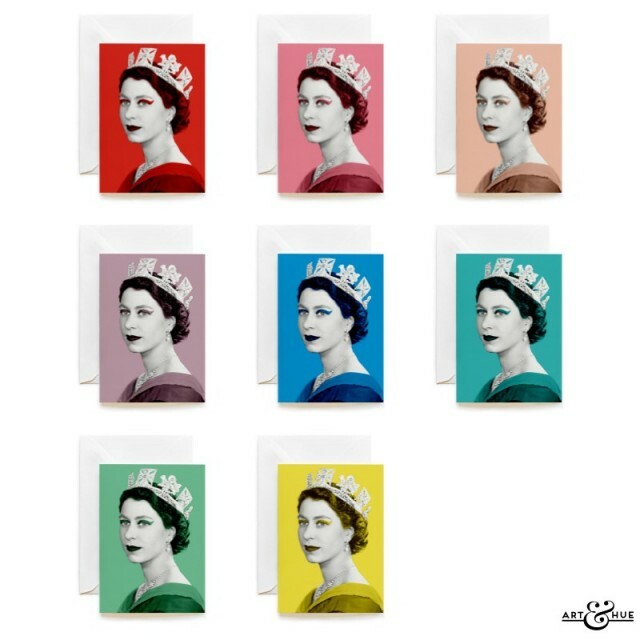 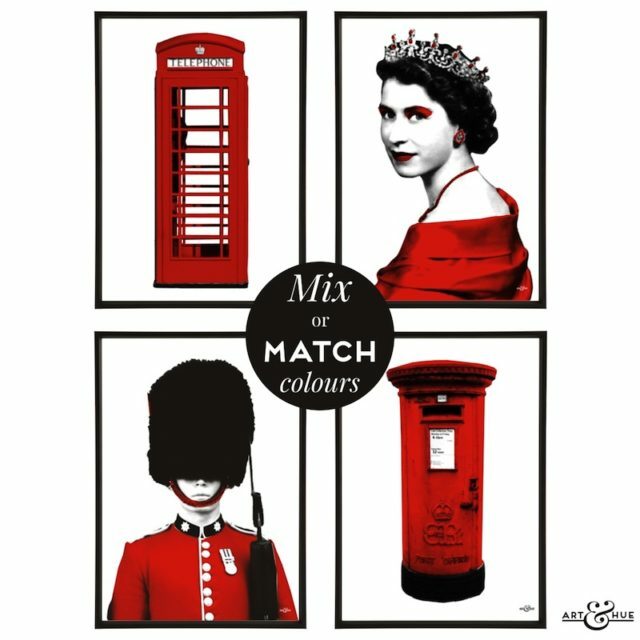 The Queen, Telephone Box, Buckingham Palace, Victoria Memorial, the postal pillar box, and the Queen’s Guard are all available in 16 colours plus the new Union Jack. 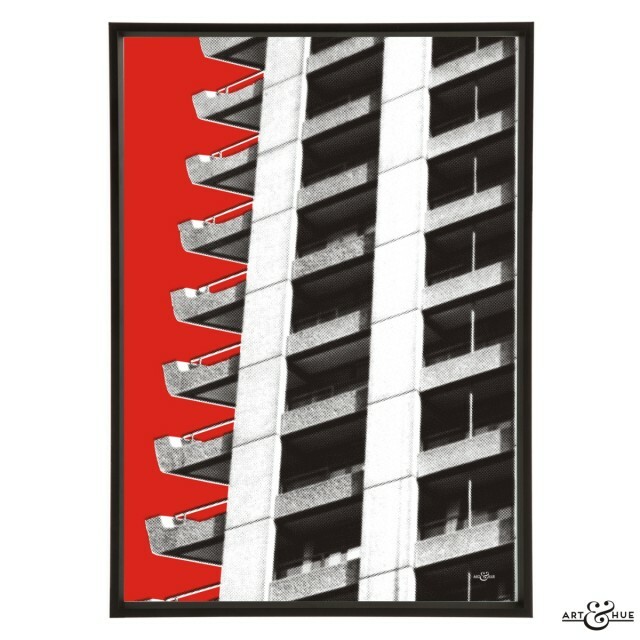 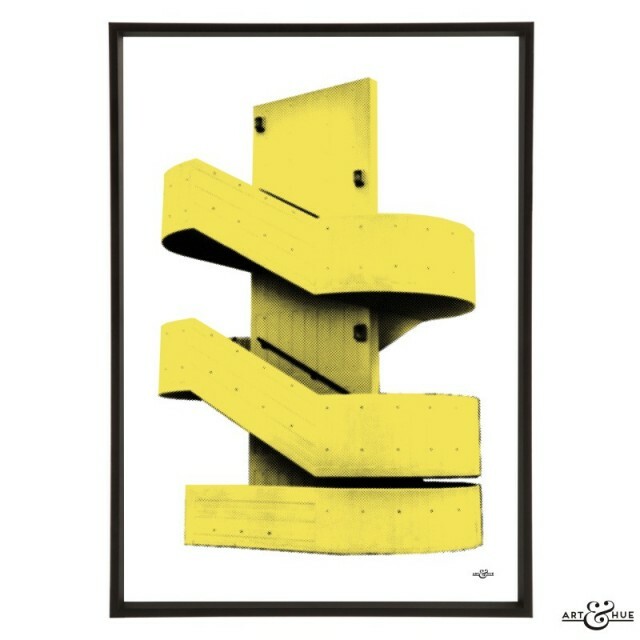 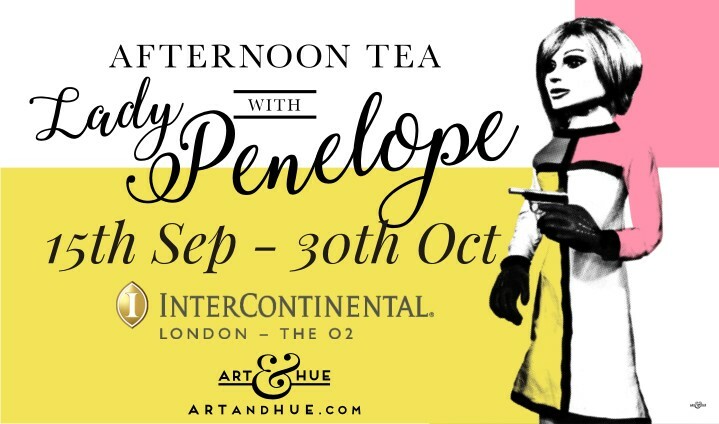 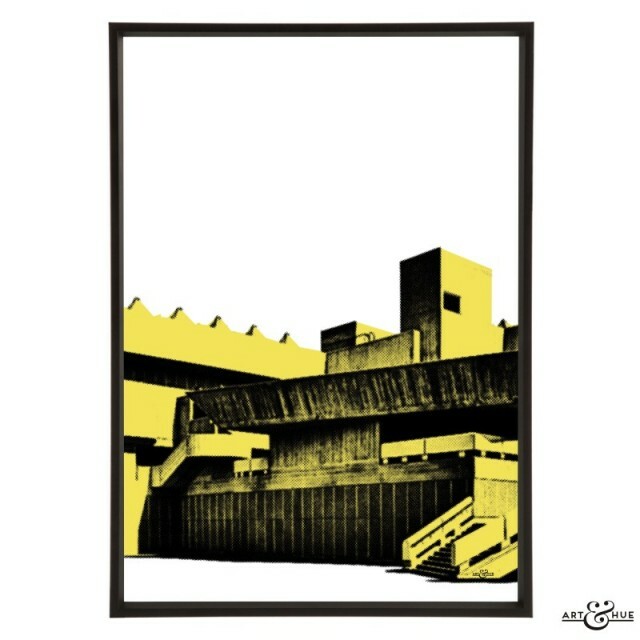 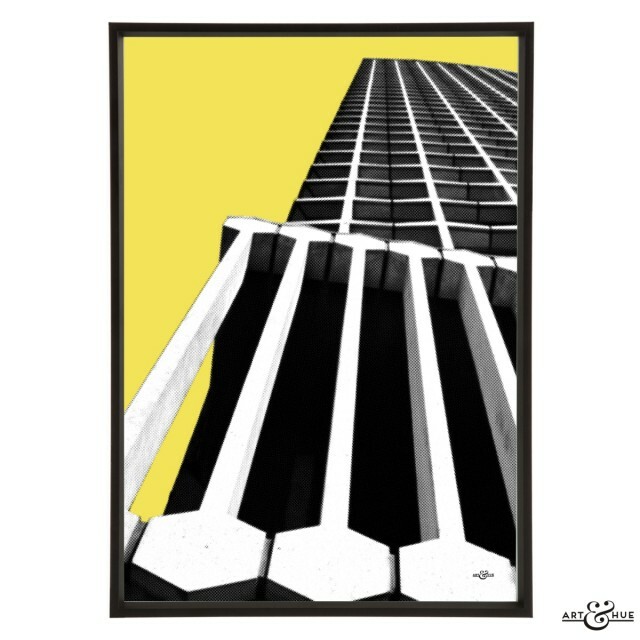 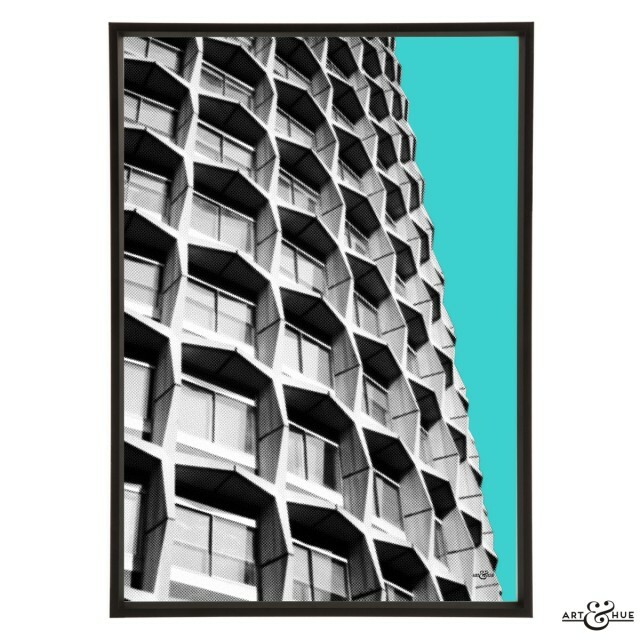 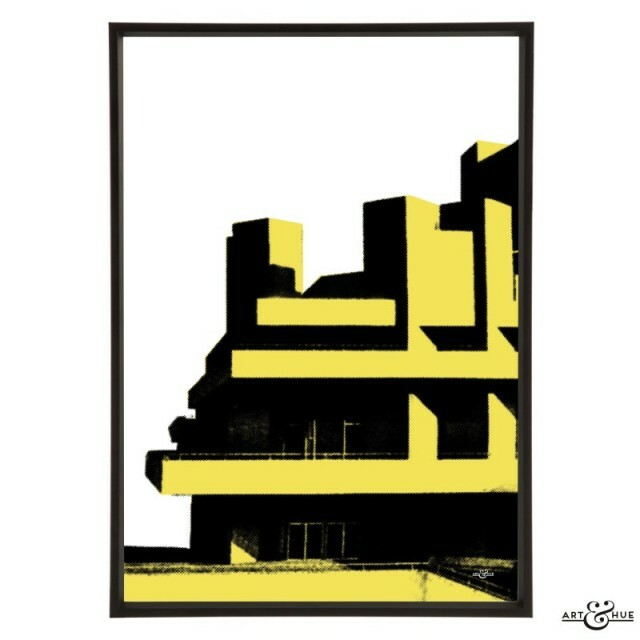 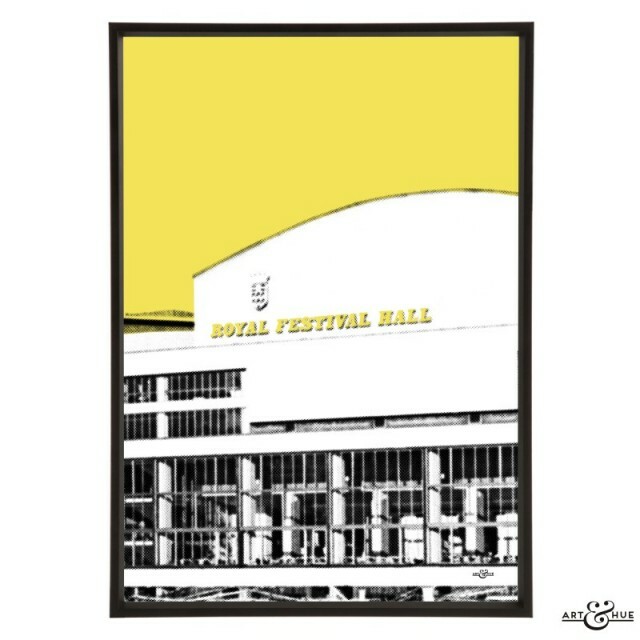 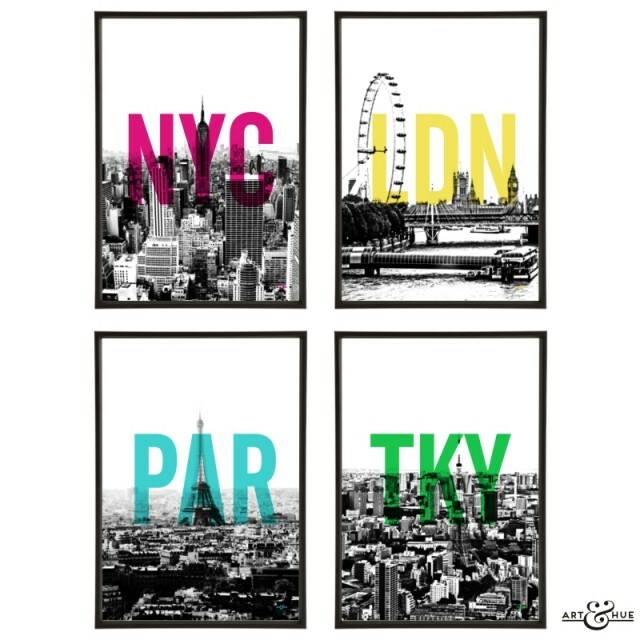 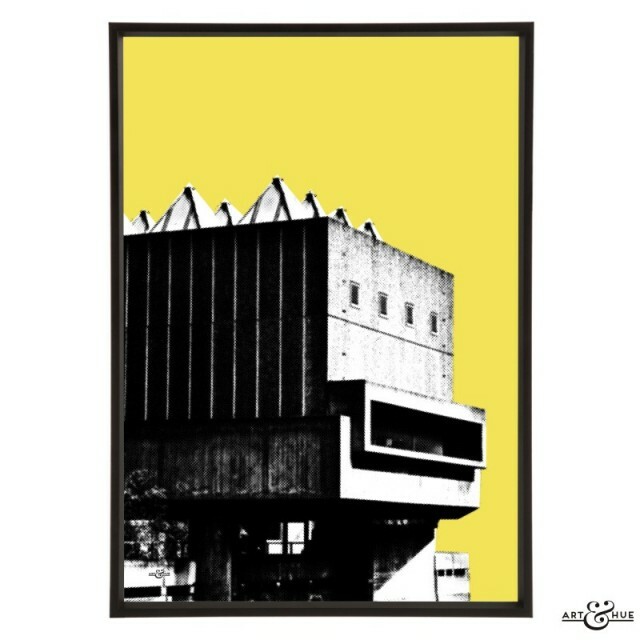 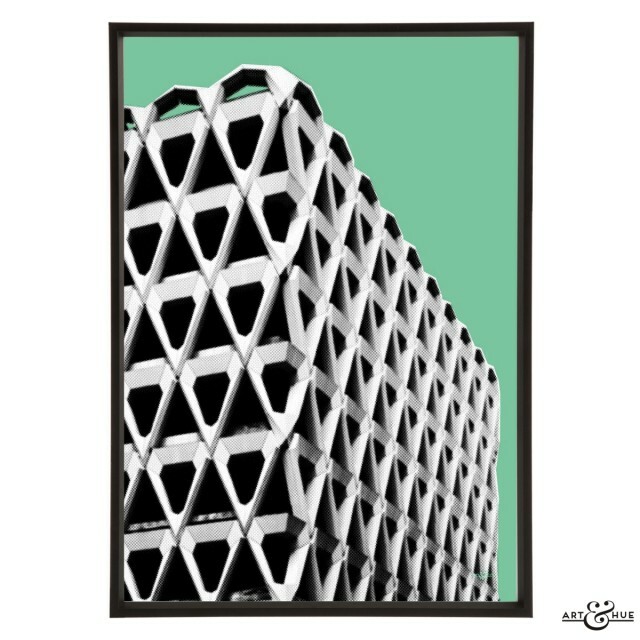 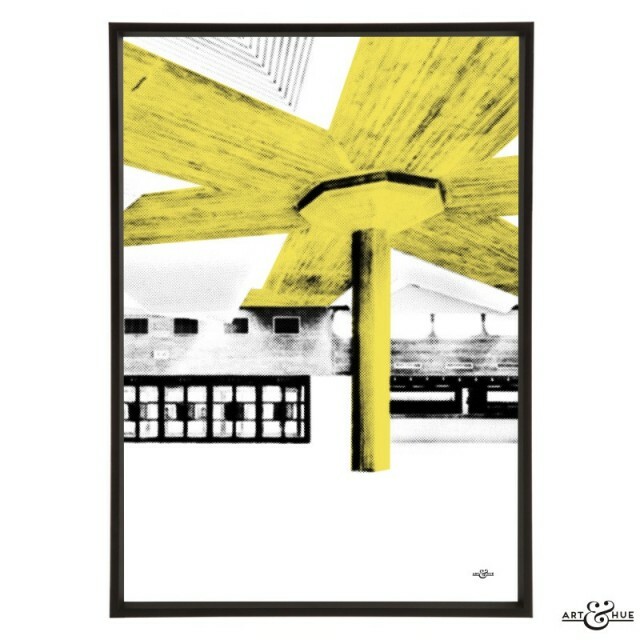 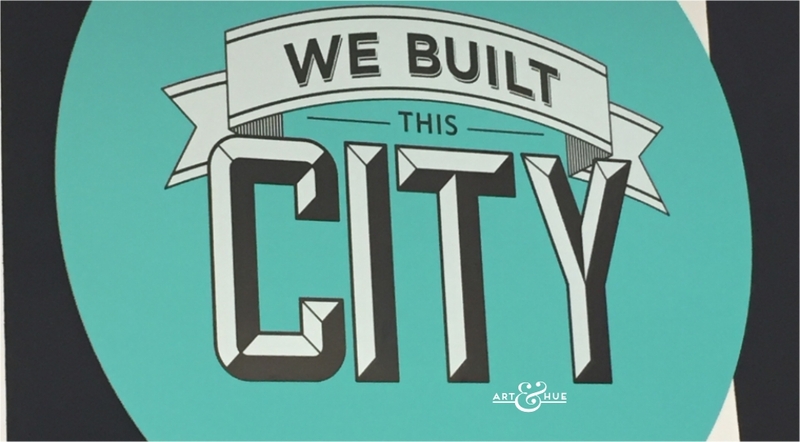 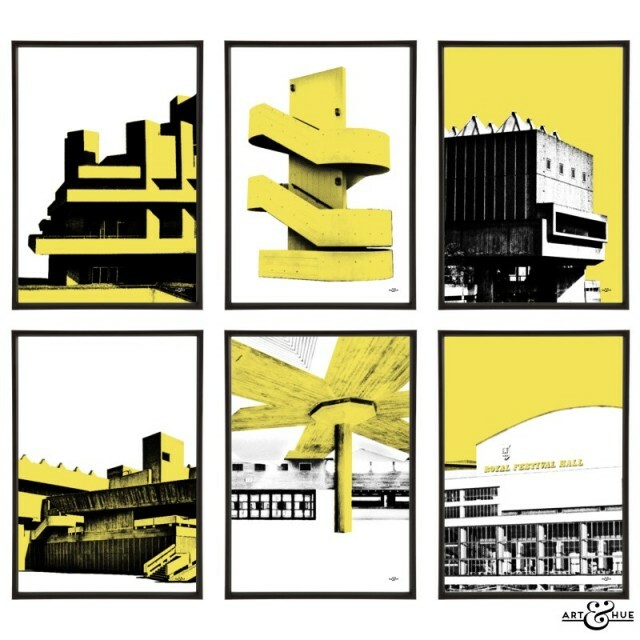 Also inspired by London, pop art prints feature modernist concrete architecture of classic 1960s brutalist buildings. 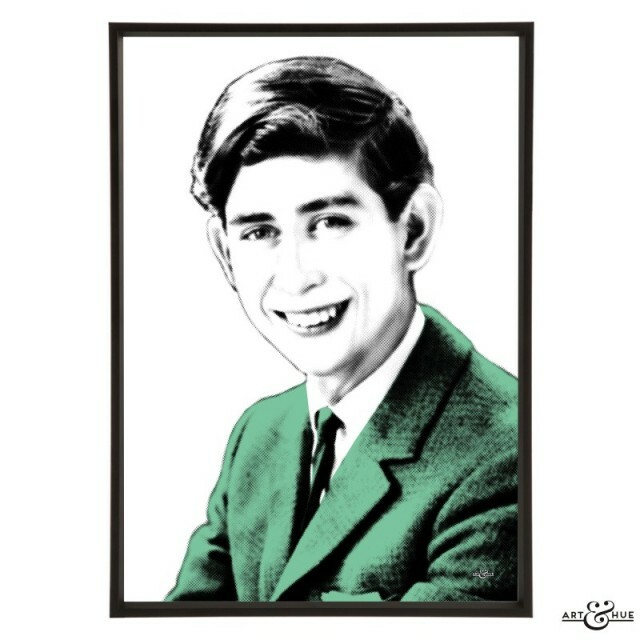 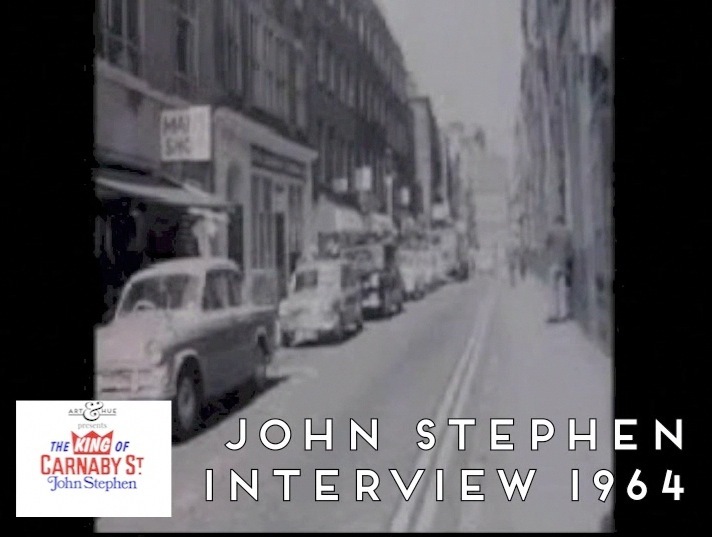 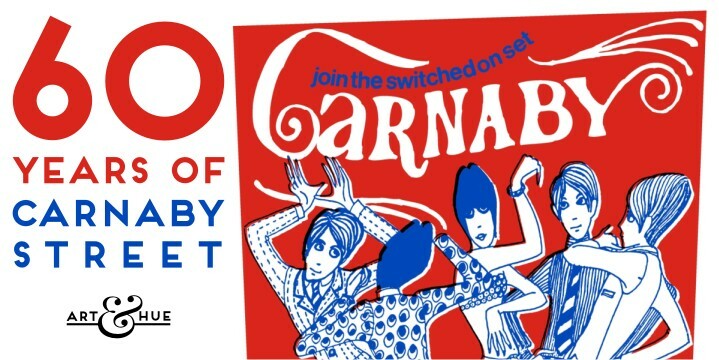 What the well-dressed mod will be wearing in 1964.